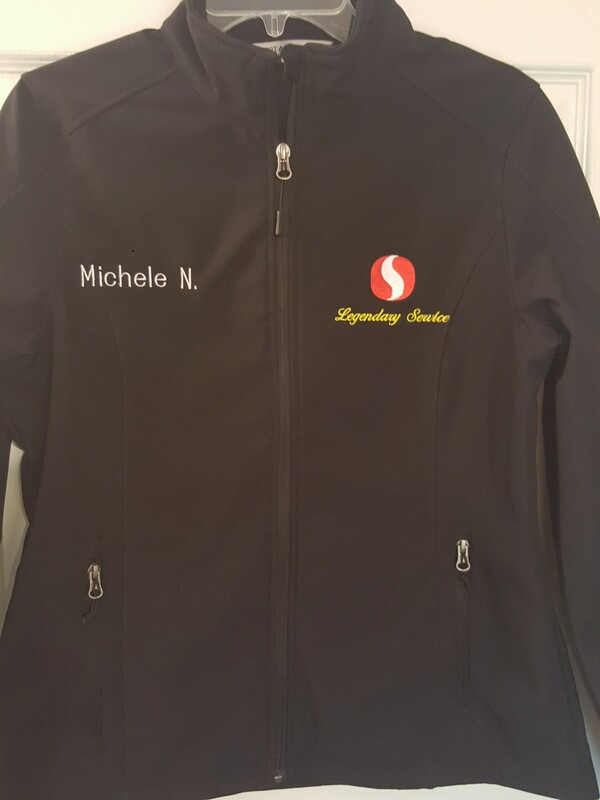 Stay warm and give your business or team free advertising exposure with custom embroidered jackets in Oregon. 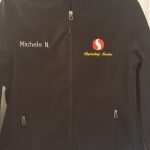 Barb’s Custom Embroidery supplies embroidered jackets, embroidered sweatshirts, and embroidered hoodies in Oregon to organizations throughout the state and other parts of the country. If you have a sports team that plays in cold weather or if your employees are out and about in the wintertime, give your name or logo maximum exposure with embroidered sweatshirts. 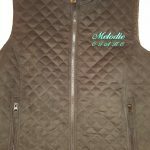 With affordable prices and an exceptional technique, Barb’s Custom Embroidery makes it easy to display your name on every item. Embroidered sweatshirts and embroidered hoodies can be used for any occasion or group. 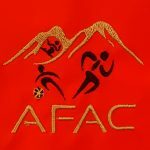 Casual and comfortable, anyone on your team or in your organization can enjoy their embroidered outerwear in the spring, fall, winter, and even during cool summer evenings. Barb’s Custom Embroidery makes embroidered sweatshirts for school sports teams, adult leagues, businesses, church groups, hobby groups, and much more. 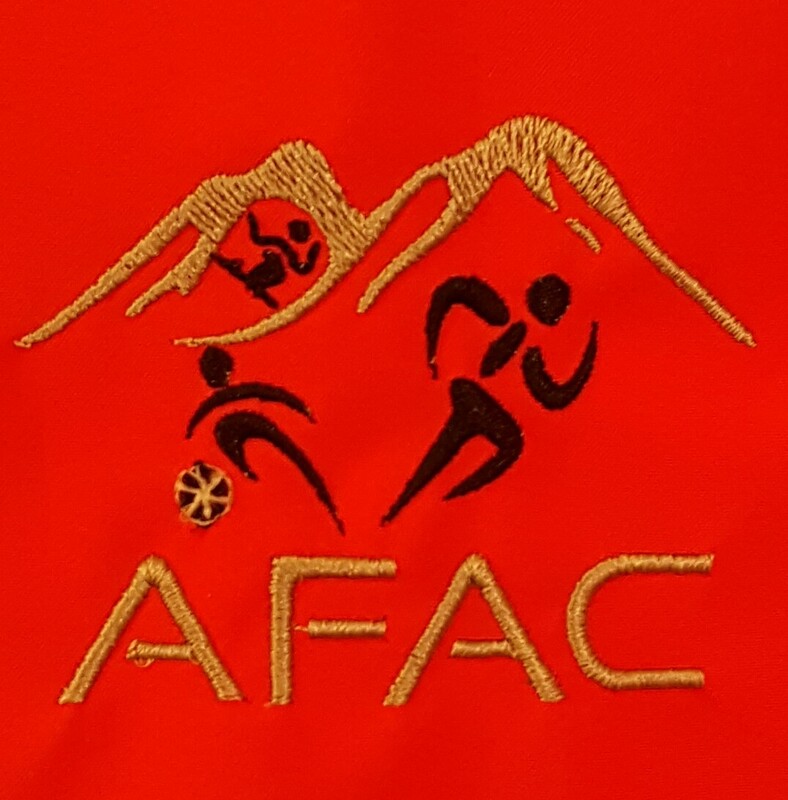 For a more professional look, order custom embroidered jackets. 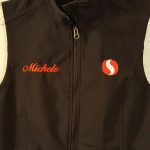 Embroidered jackets featuring the name of your business, your logo, or the names of employees are great at any time of year, regardless of whether employees wear them during their off time or during work. 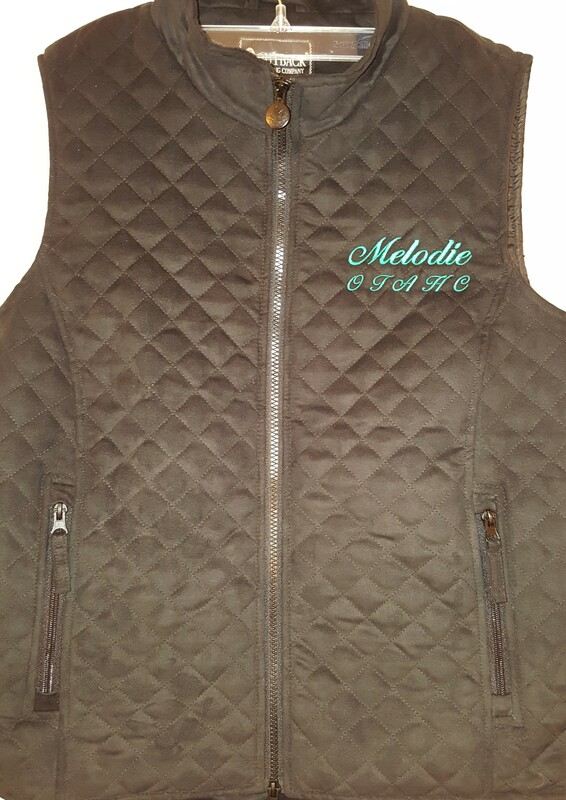 Visit the gallery to see our selection of previously embroidered jackets, embroidered sweatshirts, and embroidered hoodies as well as many other items created by Barb’s Custom Embroidery. Barb can provide you with a complete wardrobe of custom items for any number of people. 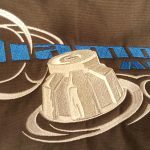 Your embroidery pattern can include any text or images that you choose, or Barb’s Custom Embroidery can help you select something from a full list of images or fonts. 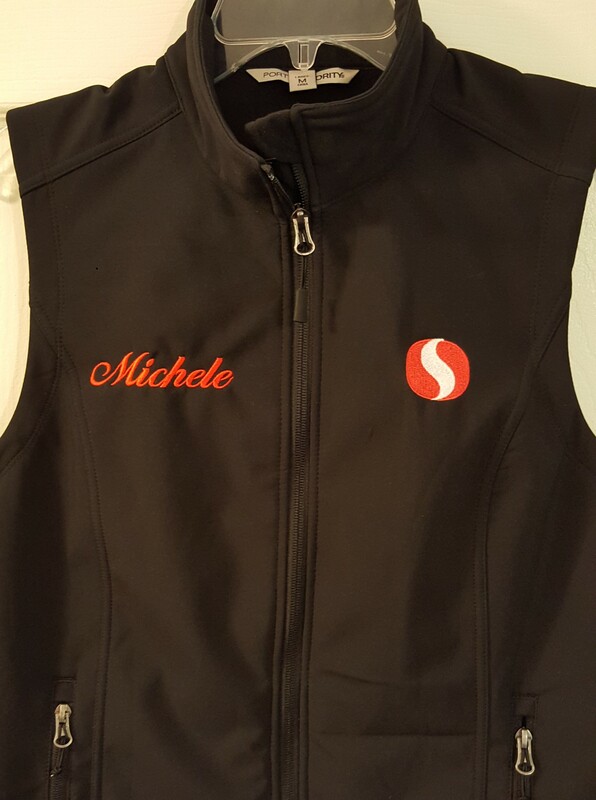 Call Barb at 541-601-0594 today for custom embroidered jackets or sweatshirts and hoodies.